Well trained and empowered supervisors, team leaders and foremen play an important role in enabling companies to meet their performance enhancement and productivity objectives. This two day workshop concentrates on the identification and understanding of the responsibilities of a team leader in in ensuring that organisational standards are met. This highly, focused workshop has been designed and developed to meet the needs of our members. In contrast with many lengthy programmes with high drop-out rates, this workshop enables supervisors, team leaders and foremen to develop their key competencies with minimal loss of time and disruption at the workplace and gain immediate practical benefits for themselves and their organisations. 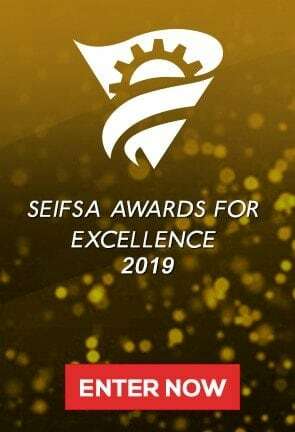 SEIFSA is an accredited training provider and the training is unit standard aligned to SAQA registered unit standard 242821: Identify responsibilities of a team leader in in ensuring that organisational standards are met. This workshop can also be conducted in-house at the member’s convenience. Team leaders and employees about to be appointed into these positions. A two day workshop detailing all the important aspects needed to enable supervisors, team leaders and foremen to achieve in the workplace.